The creative economy is a way to look at and measure the arts, says Dr. Lenore Shoults, curator for The Arts & Science Center for Southeast Arkansas. The creative economy includes industries such as architecture, film, music, advertising, design, fashion, software, publishing, television, radio, baking, cosmetology, and more. A lot of money goes into art-related events themselves, and when people travel to attend an event, they’ll spend money on food and a place to stay. Arts attract people. Shoults also explained the importance of giving children in schools access to the arts. It gives them a chance to discover what they’re good at, a way to express themselves, and even an exercise which helps them to succeed in their other subjects. “Student outcomes are higher when they are involved in the arts,” Shoults explained. 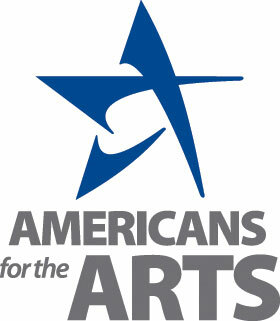 The NEA has done a study showing that students involved in the arts “learn creative problem solving, tolerance, earn higher grades and better test scores, and are more likely to graduate high school, attend college, and achieve career success,” according to Shoults.